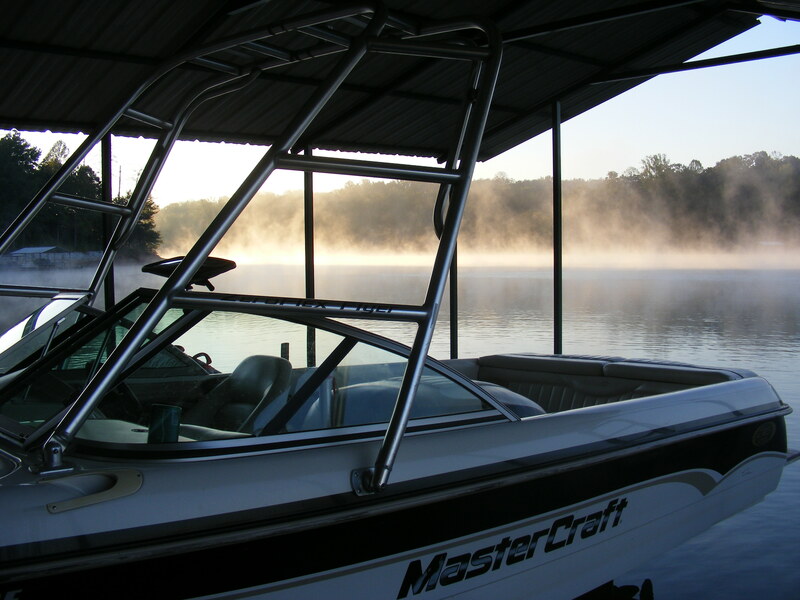 As cooler temperatures approach, it’s time to make sure your boat is ready for winter. While outboard engines require less attention in the winter, the water that cools I/O’s and Inboards is held in the engine. If that water freezes, it can do serious damage to your boat. October is usually the month that I elect to winterize my boat and store it for the winter. I store my boat off-site, but many people leave their boat at their docks year round. Either way, make sure your investment is protected. 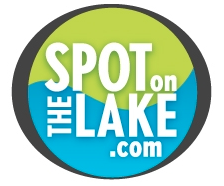 If you don’t have a spot on the lake yet, we would love to help you with an investment of another type. Come see us!